A juicy oriental fougère fragrance. 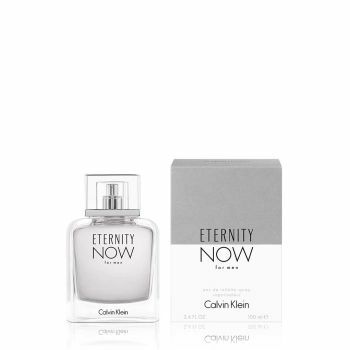 Eternity Now for men captures the thrill and excitement of new love, when two people realize that this is the beginning of forever. The fragrance is made of spicy ginger, star fruit and Moroccan cedar wood. Exhilarating. Fresh. Masculine.